In an era where DJ hardware is moving more and more toward a better synergy with DJ software, we redesigned VirtualDJ to be more controller-centric. 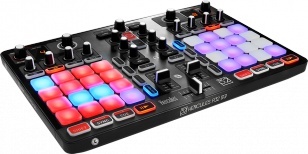 As such, the new pad section will fit right at home on most modern controllers, but at the same time brings a versatility and easiness that is the trademark of VirtualDJ. The audio engine has been improved, and we managed to perfect even more our already top-of-the-line BPM analysis algorithm. And our acclaimed video engine also saw some significant performance boost with a smarter use of hardware acceleration. And of course, the overall stability has been maintained to rock-solid level, with the lowest crash ratio in the industry. 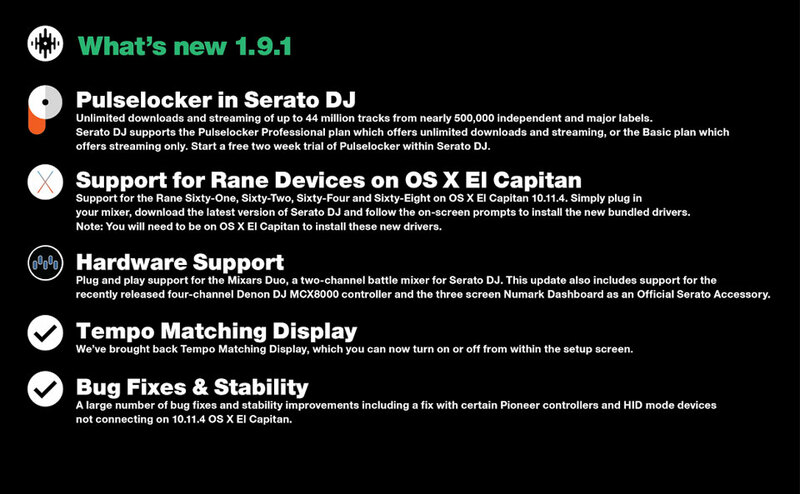 Serato DJ 1.9.1 is now available! DJControl Jogvision users, this information is for you, Serato DJ 1.9.1 is now available! Full changelog and download available at the link below. Hercules DJ will be on Frankfurt Musikmesse 2016 from April 7th to 10th. The booth number is F41 in Hall 9.1. 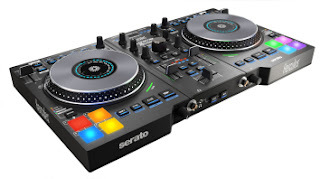 - DJControl Jogvision with Serato DJ software. When the DJ software audio setup menu lets you select 1 audio device while you wish to use 2 sound cards simultaneously, the solution in Mac OS is aggregating devices. The aggregate device is 1 virtual sound card aggregating 2 (or more) sound cards. - in Djuced 40 3.1.0, in Mac OS 10.10 (Yosemite). 1) Connect your DJ Controller to the Mac computer. - at the left bottom corner of the Audio Devices window, you have a + sign: click on it, and select "Create Aggregate Device"
- You can let it called "Aggregate Device" or give to this device the name you want, for example " Aggregate - Computer & Universal"
- the preview in the headphones output of your Universal DJ. - DJControl Jogvision + Serato DJ. Here some picture of the Hercules DJ Team @ NAMM Show 2016! The show was awesome, and there were tons of people that stopped by our booth to discover our brand new Hercules P32 DJ and see our DJs do workshops and performances! The DJControl Jogvision was part of this amazing experience as well, and was also making the show at our booth! A little bonus: below some pics of the private warm up session held at the Scratch Academy just before NAMM! Anaheim, CA - January 21, 2016 - Hercules, a leader in mobile and professional DJ equipment, today announces at NAMM 2016, the company’s new innovative digital DJ Controller, the Hercules P32 DJ and powerful and recently updated, full, pro-version DJ companion software, DJUCEDTM 40°. Specially designed for creative mixing and remixing, the combination of the Hercules P32 DJ and DJUCED 40° is unique, drawing its strength from the core of its two related, yet very different worlds; DJing and music production. The Hercules P32 DJ makes a simple promise to its users as an all-in-one solution, offering innovative, intuitive and visual functionalities, while allowing DJs to enrich their creativity. 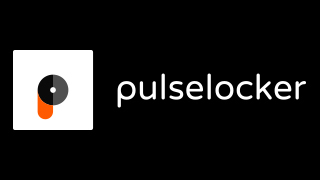 "We see an entire new generation of DJ/producers who are less interested in traditional turntablism, but still looking for the ability to slice, mix and remix tracks while integrating samples," said Michael Peterson, Hercules US Marketing Manager. "Through its integration with the DJUCED 40° software, we’ve made it incredibly easy for everyone from the beginner DJ to the professional DJ to use the Hercules P32 DJ and excel while not being overwhelmed with advanced beat matching techniques." The uncompromising Hercules P32 DJ embodies the optimization of two sources of inspiration: an all-in-one controller, perfectly tailored for mixing, boasting two 16-pad grids with advanced DJ software, allowing DJs to follow the rhythm of their creativity. The two decks each feature a dual-digit display for highlighting loop sizes, while also offering effect racks and cue buttons, as well as a central mixer, and direct access to all mixing functions. Hercules has also added 32-backlit pads for an ergonomic and visual use of the DJUCED 40° remix features including; sampler, slicer, loops and much more. Additionally, the Hercules P32 DJ features a 4-channel audio interface that lets users connect speakers and headphones for an all-in-one mixing solution. The thrill of instant creative mixing: Play. Remix. Perform. The Hercules P32 DJ represents complete harmony of a controller and DJ software to create a new category of DJ Performer. The 32 ergonomic and reactive pads also offer great precision and convey a sense of quality. Combined with the intelligence of DJUCED 40°, these pads provide DJs with assistance and visual indicators to help keep their tracks’ rhythm and phrase intact, thanks to the quantization feature or the slip mode. To perfect the experience, the solution is fully Plug & Play compatible, without requiring complex driver installation. Additionally, the DJUCED 40° software also features tracks and multiple sample packs that let DJs get started instantly. Being a DJ is much more than just technical skills and creating a playlist: it also involves the ability to put on a show. Hercules P32 DJ lets users develop their signature sound, and visual presentation, thanks to dynamic backlighting and scalable sample packs provided by DJUCED 40°. Hercules P32DJ will be available from select retail partners as well as online at a suggested retail price of $249.99, beginning on March 3, 2016. For those attending the NAMM Show, please stop by the booth, #5298, from January 21-24, 2016. Philm Morse from Digital DJ Tips has released a video tutorial on DJControl Jogvision.